Occasionally you need a smaller removals company to move a load of goods. Surrey Man and Van Ltd man and van team are a reliable alternative to shifting all types of items at an affordable cost.We are the best and provide an outstanding service. You can book our man and a van at a time to suit you. 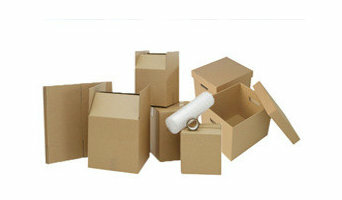 Moving van is an affordable option to deal with all of your moving situations. 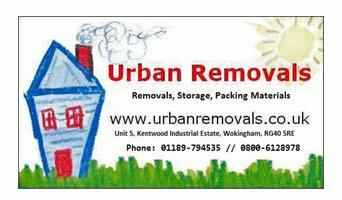 Contact us on 020 3743 1784 or visit www.surreymanandvan.org.uk for all of the details and costs of our moving van rentals. 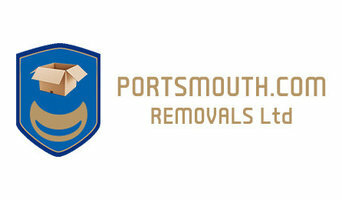 Why should I hire Itchen Abbas, Hampshire removal companies? Some house removals will involve total house clearance work – perhaps you’re stripping bare your old place and redoing it before selling it on? Or if you only need a few large items moved, there are lots of removal companies in Itchen Abbas, Hampshire that will be happy to offer furniture removal, and may even be willing to take items to the tip for you if you’ve decided to get rid of them. If you find a reliable man with a van in Itchen Abbas, Hampshire, he may be able to accommodate you throughout your whole move – helping you with house clearance, taking items to the tip, to storage containers, to salvage yards and finally helping to move everything into your new place. A Itchen Abbas, Hampshire man with a van service is often a bit more flexible than a removals company, so consider individual movers as well as large firms when you move. If you’re moving at the same time as carrying out renovations, you may need to liaise with your other contractors as well as Itchen Abbas, Hampshire removal companies to make sure the move and house clearance can go as seamlessly as possible. Here are some related professionals and vendors to complement the work of removal companies: . Find removal companies on Houzz. Narrow your search in the Professionals section of the website to Itchen Abbas, Hampshire removal companies and man with a van services. 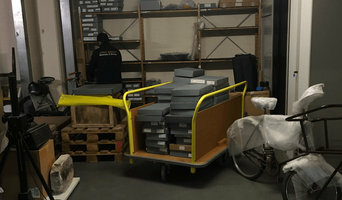 You can also look through Itchen Abbas, Hampshire photos to find examples of house clearances and moves, then contact the professional who worked on them.